Children naturally feel compassion for animals. That’s a good thing. We should not encourage them to repress their compassion by teaching them to treat animals like objects. That’s exactly what we are doing when we encourage them to participate in a rodeo. Unfortunately, the Johnson County Fair will include a kids’ rodeo again this year. 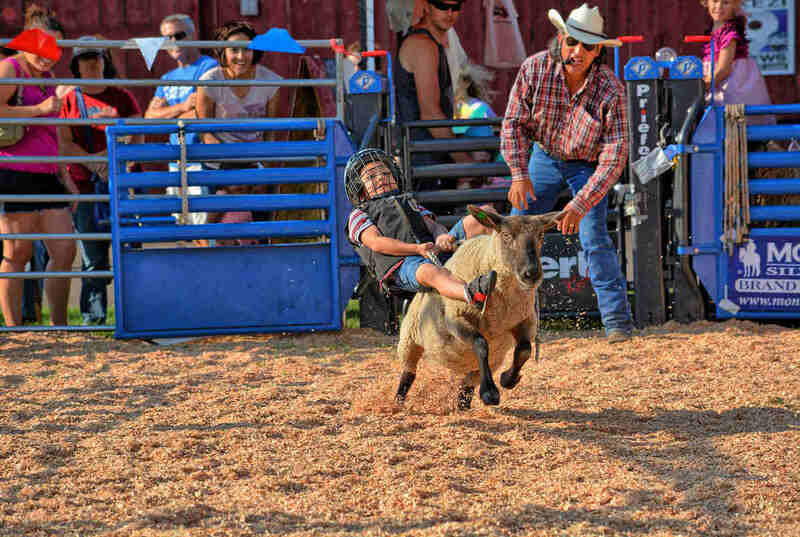 The Fair calls it a “Family Rodeo.” This rodeo includes mutton busting (kids riding sheep), bull riding, goat tying, calf scramble and other events that involve terrified animals that do not want to be there. People are beginning to raise their consciousness about the many ways we exploit animals. This is reflected in changes at Seaworld, in circuses and in other events that involve animals. 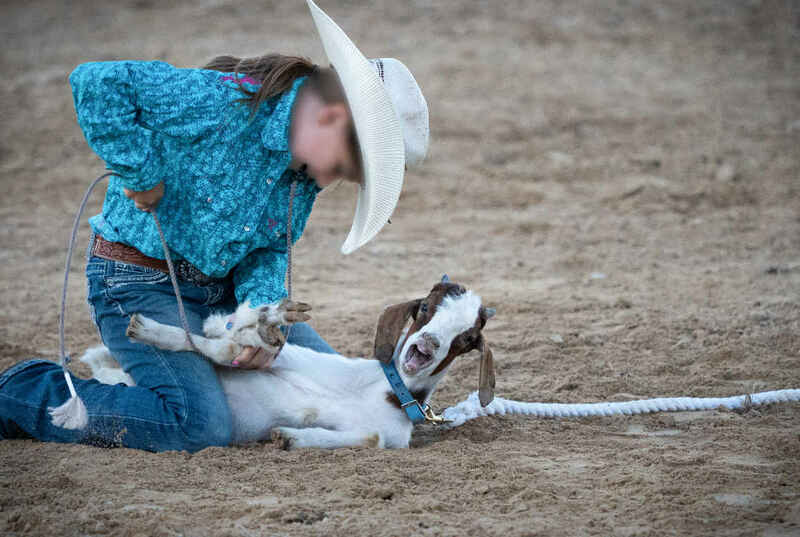 Please avoid the rodeo and other events that exploit animals and consider asking the Fair Board to eliminate the kids’ rodeo in the future. Thank you.